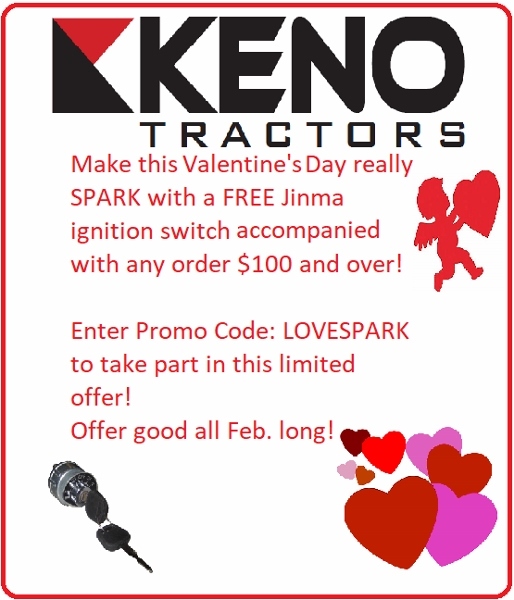 At Keno Tractors, we maintain the largest Jinma parts department on the West Coast. 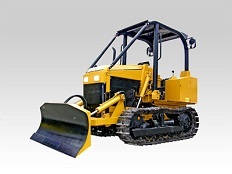 We have hundreds of Jinma parts on-hand and ready to ship. 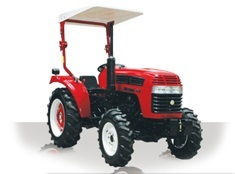 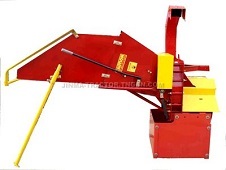 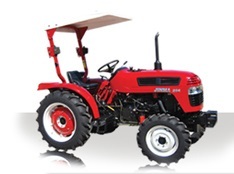 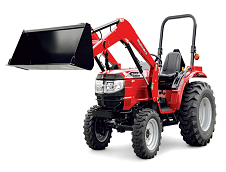 Our Jinma parts inventory includes Jinma 200, 300, and 400 Series tractor parts. 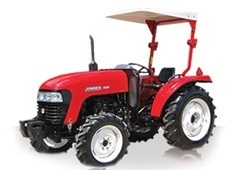 We carry all the full range of Jinma parts including hydraulic filters, alternators, starters, clutch assemblies, body parts, regulators, and more.